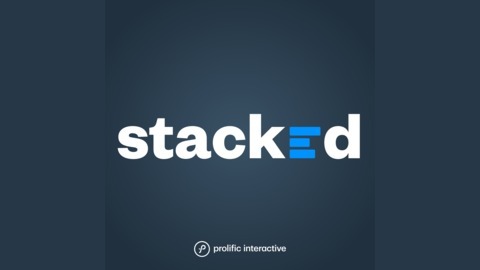 Stacked is a newsletter and podcast dedicated to the craft of mobile growth. Through conversations with leading experts in the space, we hope to uncover the ins and outs of the ultimate growth strategy for your mobile product. Hosted by David Reyneke, Senior Growth Strategist at Prolific Interactive, a mobile agency that has worked with leading brands including SoulCycle, American Express, Gap, Old Navy, Scotts Miracle Gro, and more. Michael Katz is the Co-Founder and CEO of mParticle, a customer data platform. 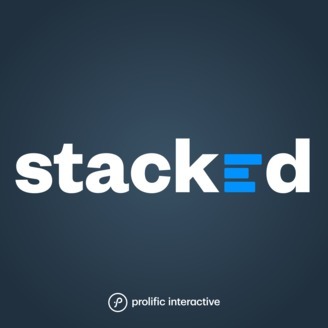 Michael has tons of experience in the digital space, and he joins us to talk about mParticle and how the data layer helps serve as a foundation for a best-in-class growth stack.